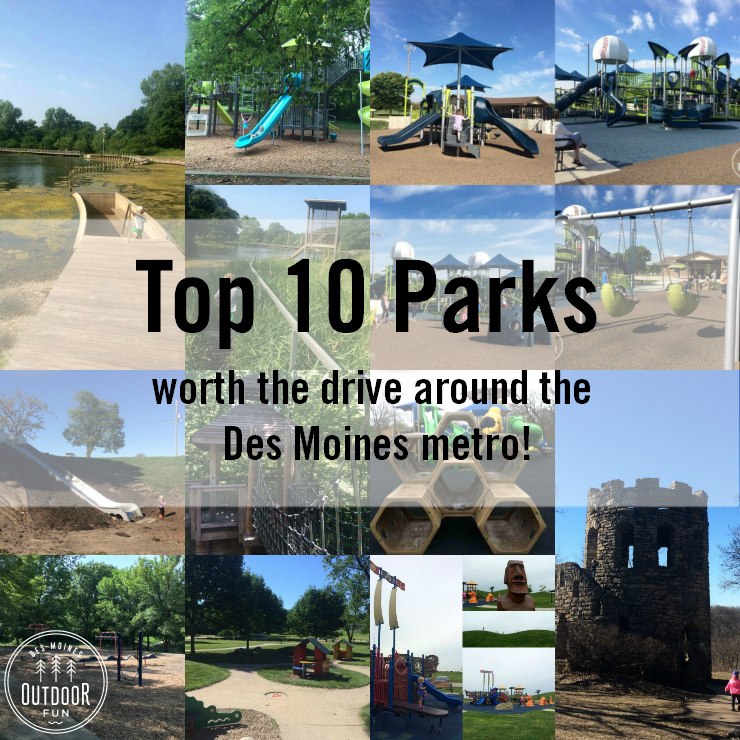 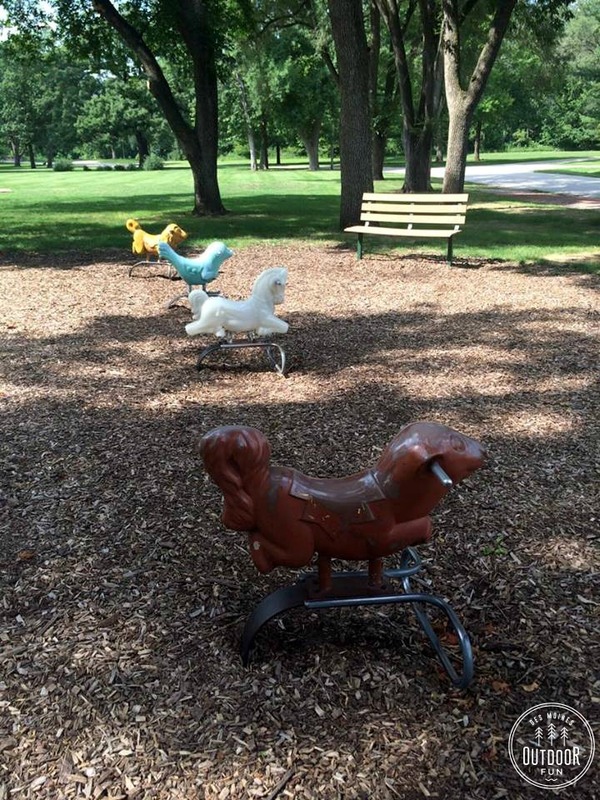 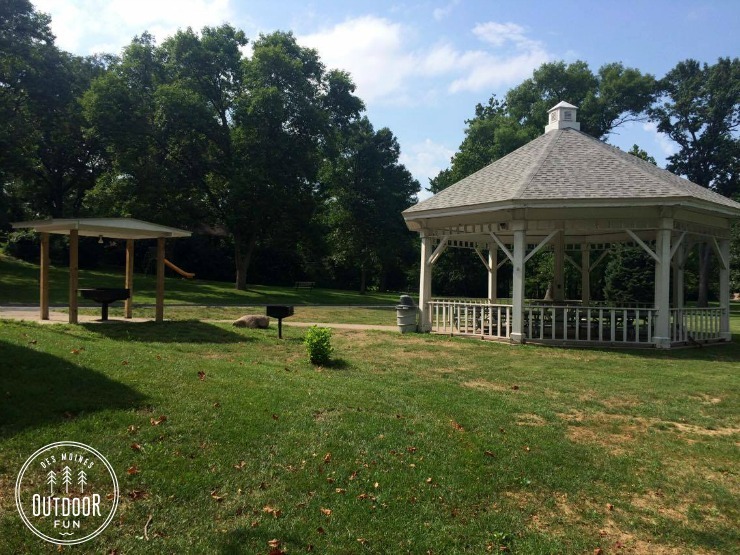 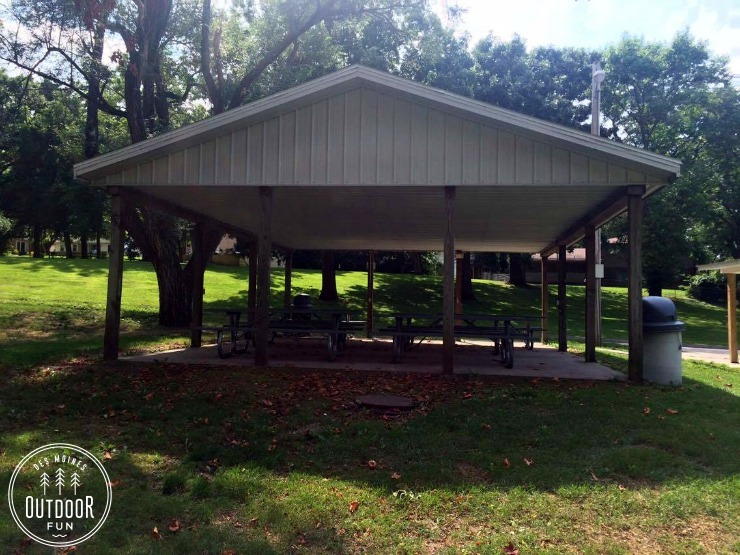 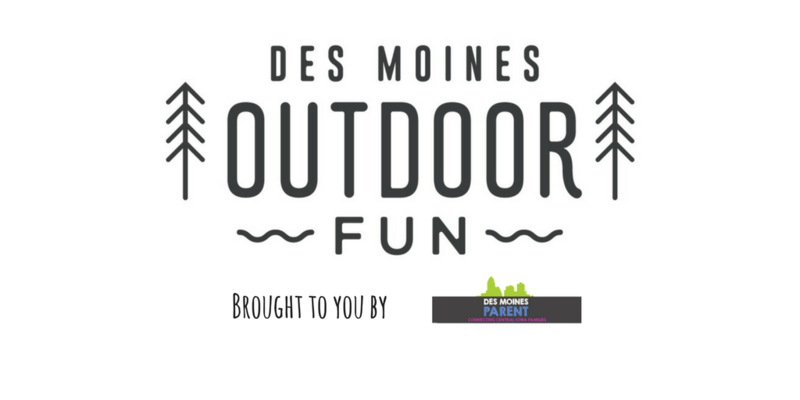 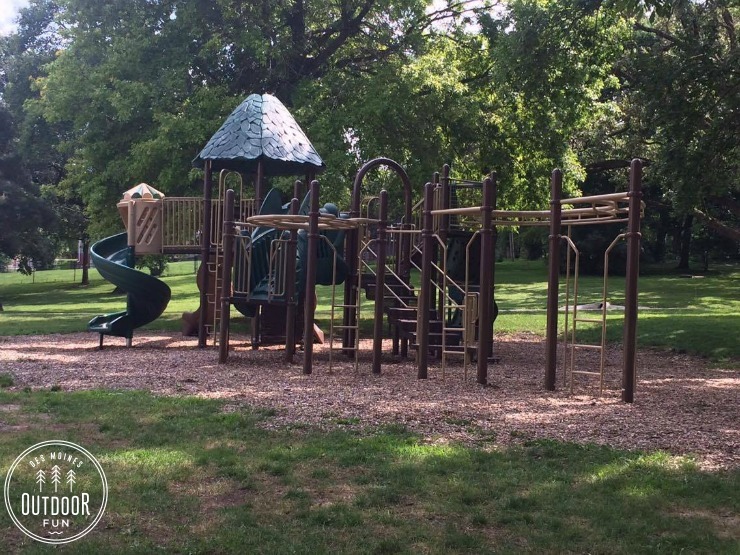 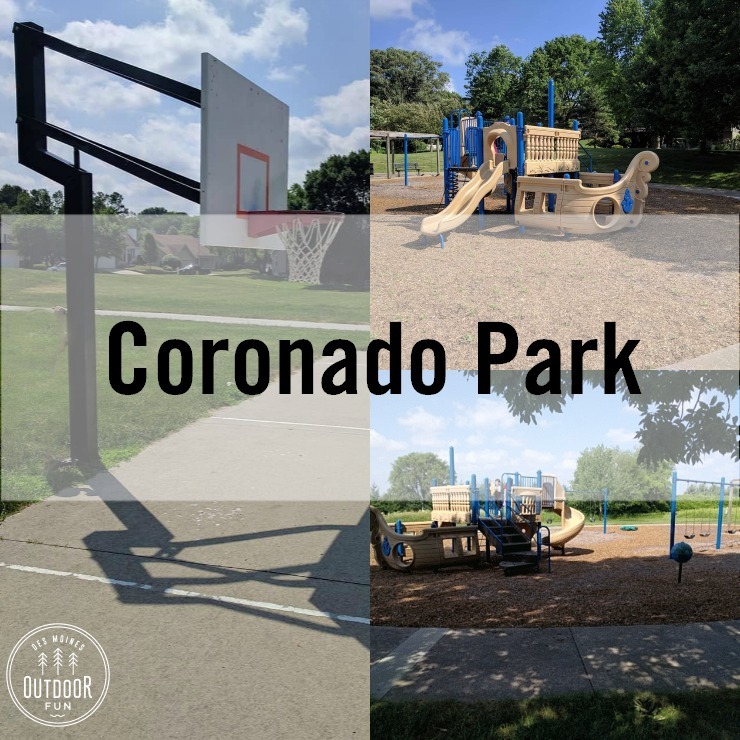 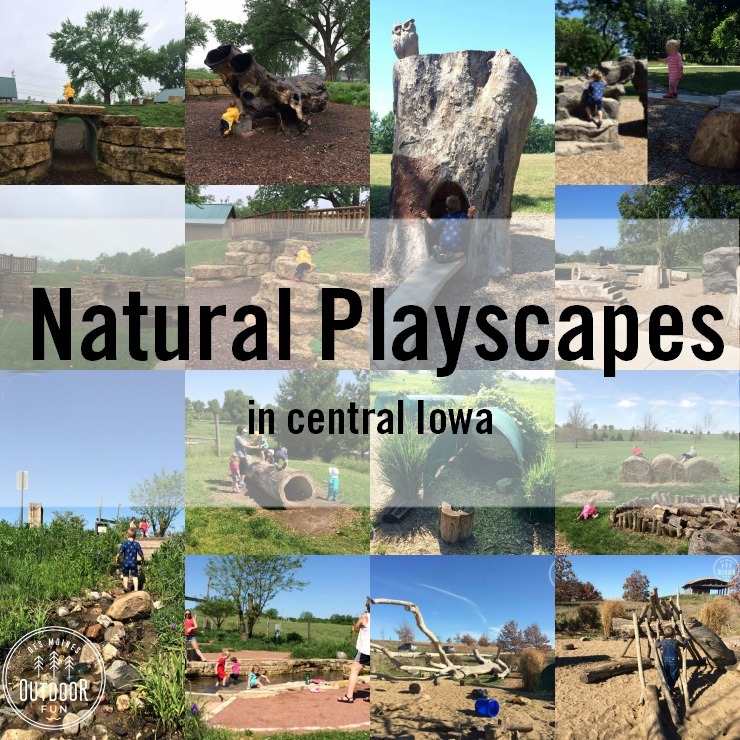 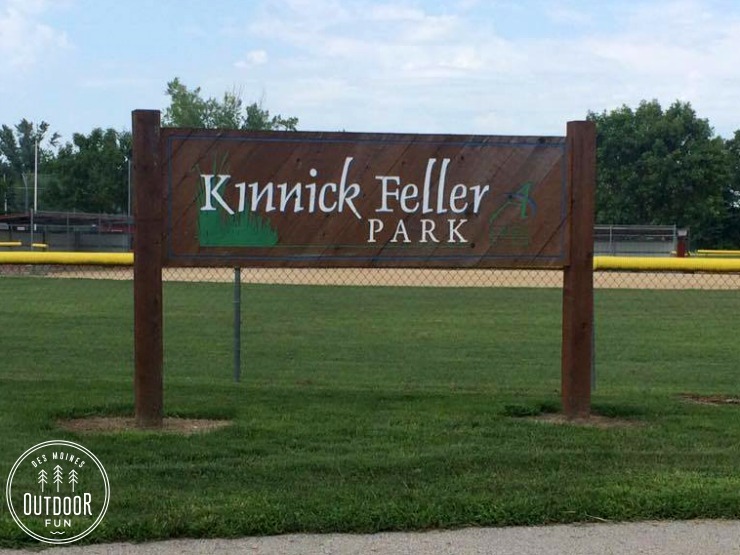 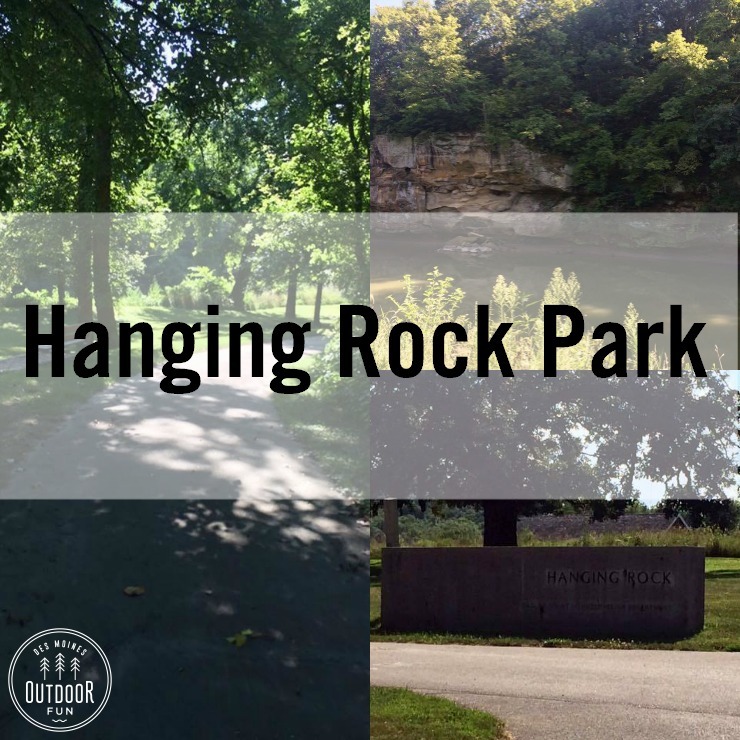 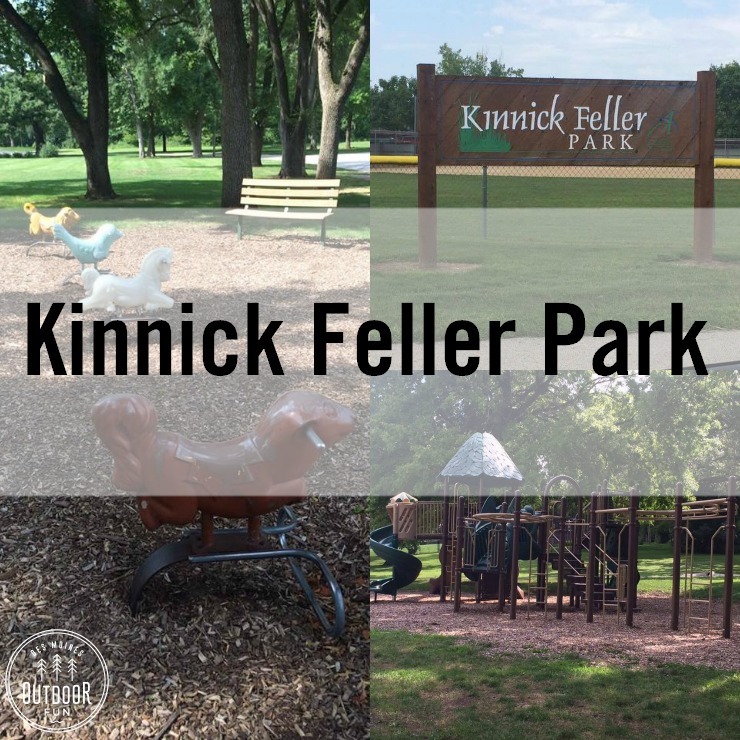 Kinnick/Feller Park is large and shady, with several sports fields, a playground, and a river running nearby. 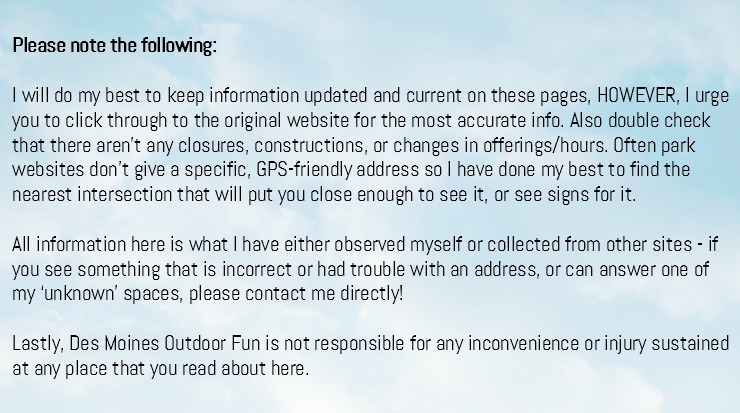 Other things nearby of note: Softball fields, football field, tennis courts, boat ramp. 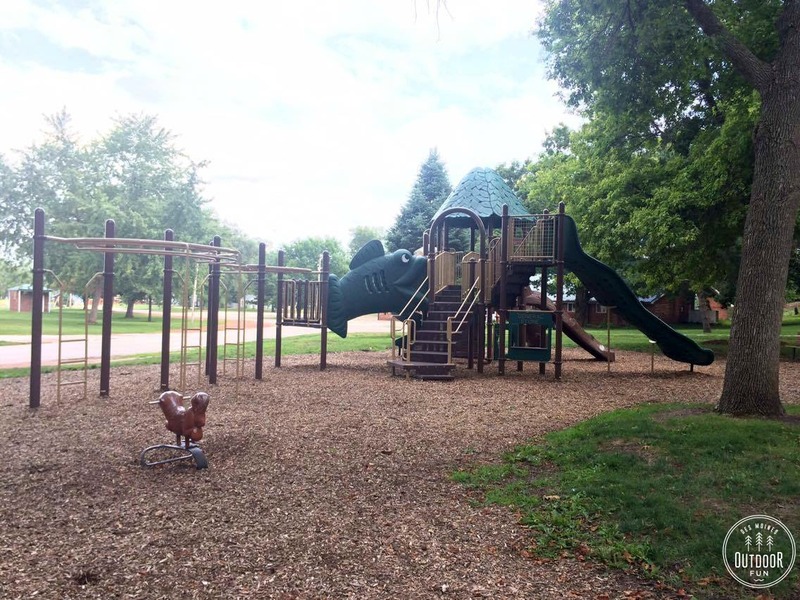 Paved .5 mile walking path.